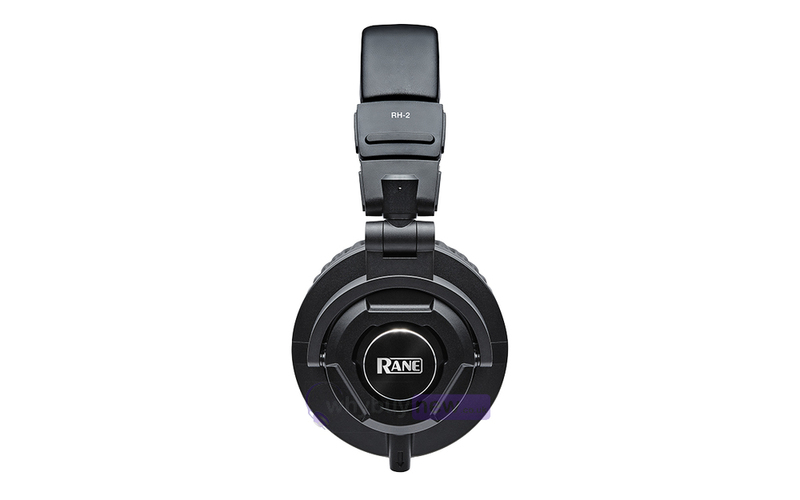 These are the Rane RH-2 Headphones from one of the leading producers of audio equipment. 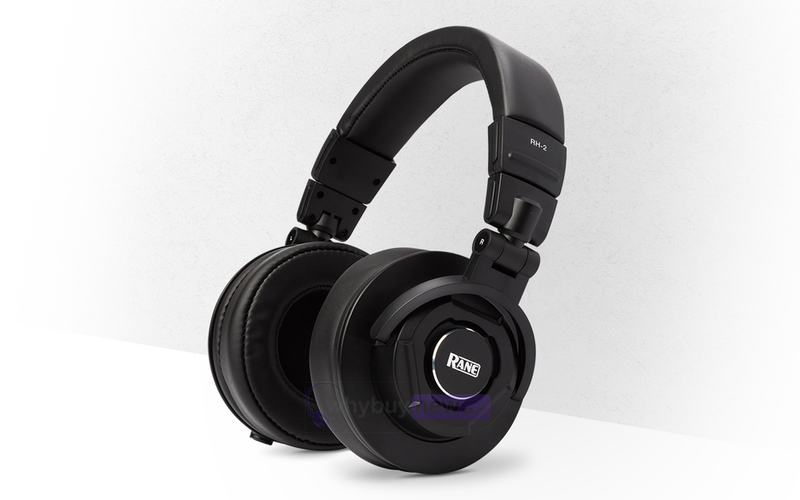 Rane are a widely renowned company with years of experience and that shows in this brilliant headphones which are ideal for both a professional studio environment and for personal use. With extra-large 50mm drivers the RH-2s deliver a powerful bass response that won't bleed out and interfere with your other audio equipment thanks to the closed-back design. These headphones are also remarkably comfortable with densely stuffed padding in the ear pads and head band that make hours of listening and monitoring a breeze. 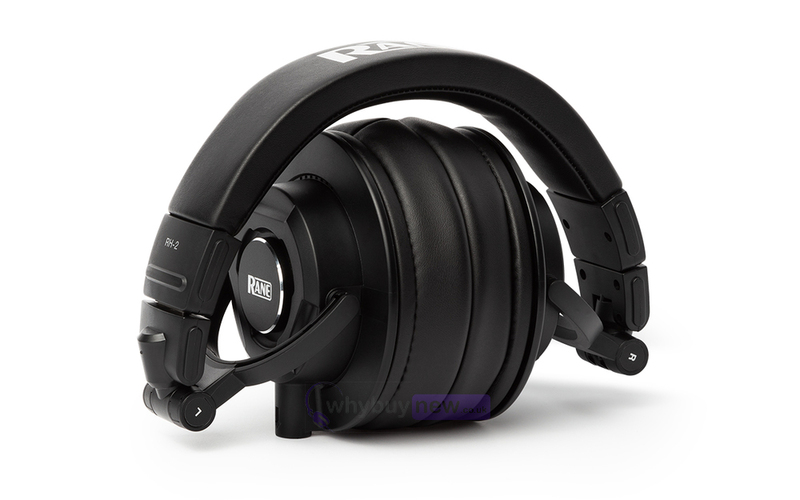 The RH-2 high-definition headphones bridge the gap between studio monitor engineering and private audio. Incorporating premium audio components into a rugged, durable design, the RH-2 delivers outstanding sound reproduction and excellent audio isolation, making it suitable for use in professional recording and monitoring environments. The extra-large 50mm drivers offer impressive bass response, enabling producers to make accurate mix adjustments to the low end in any listening environment. 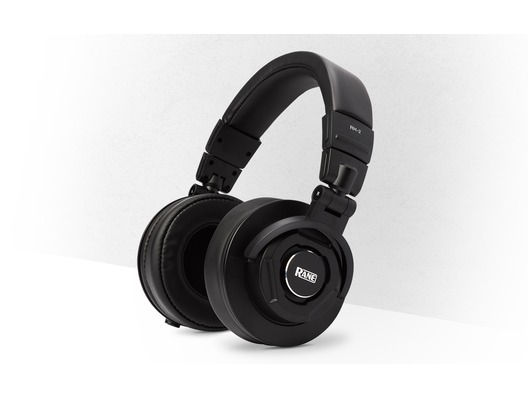 The RH-2 was developed for musicians and engineers who require fatigue-free listening and maximum comfort during long recording, mixing and listening sessions. Its closed-back construction is ideal for long hours spent in the studio and helps reduce signal leakage to nearby microphones. Overstuffed padding on the ear cups and headband provide unparalleled comfort during demanding recording sessions, and the ear cups completely surround the ears for excellent audio isolation.